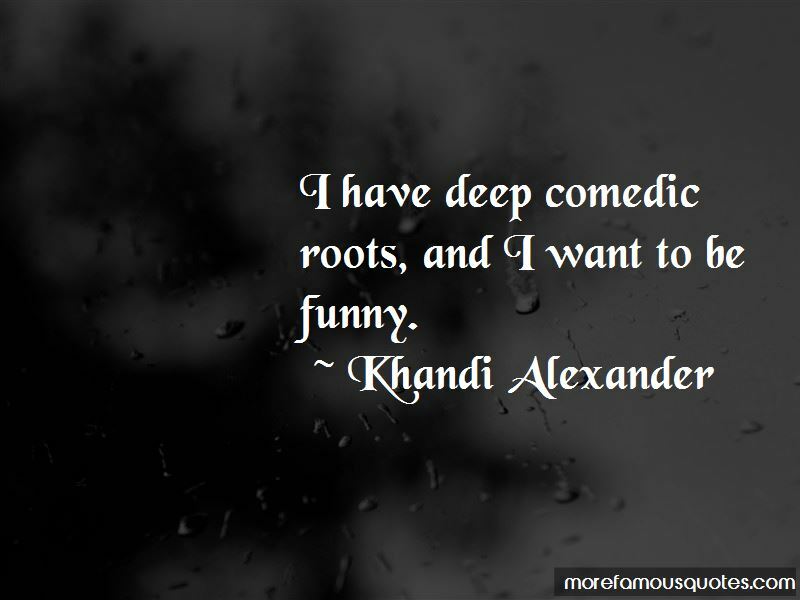 Enjoy the top 14 famous quotes, sayings and quotations by Khandi Alexander. 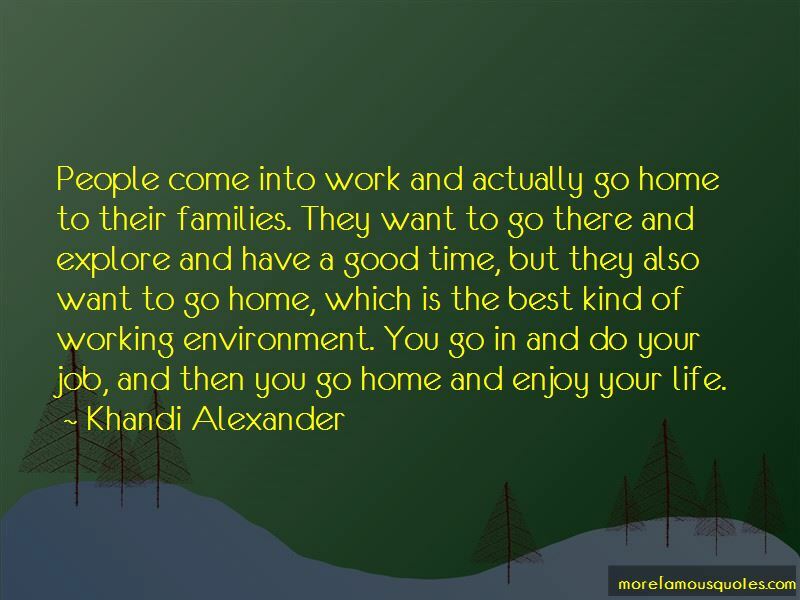 I don't like to be pigeonholed; I don't like when people won't see me for something because they don't think I can do it. I always feel like, at least give me the shot. 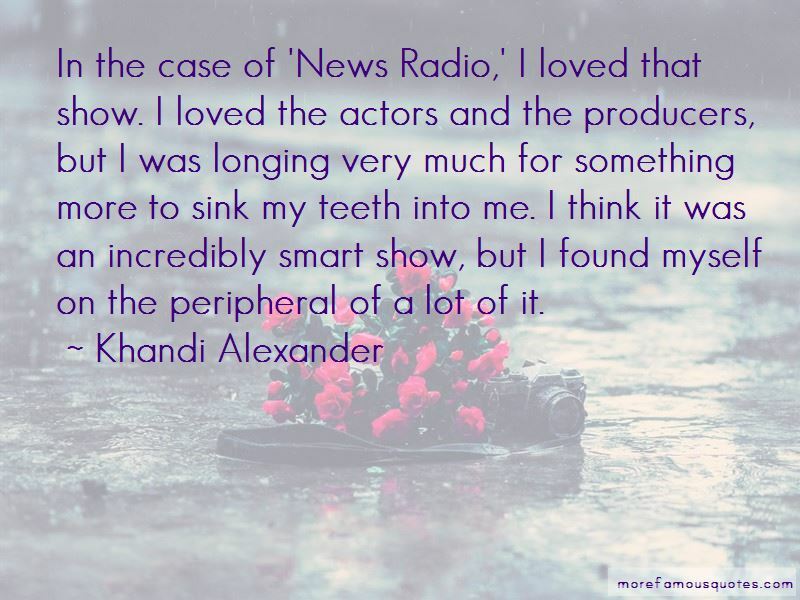 Want to see more pictures of Khandi Alexander quotes? 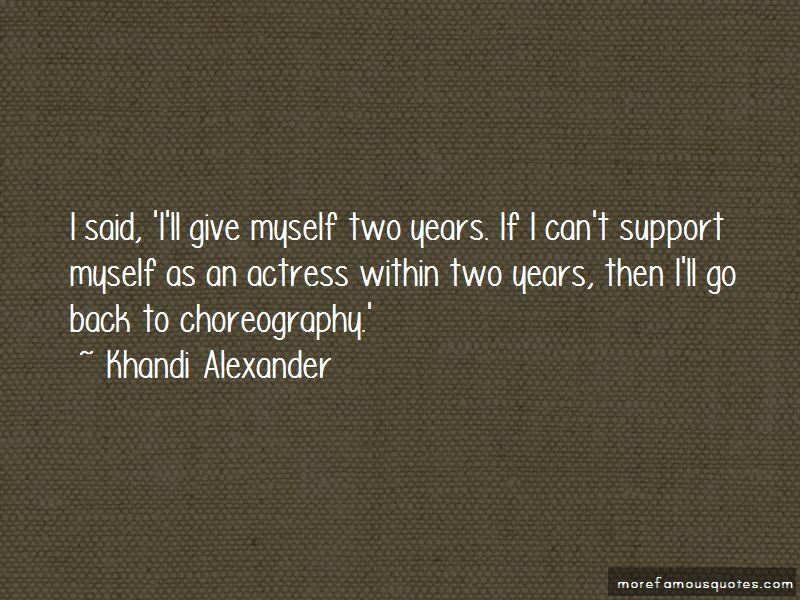 Click on image of Khandi Alexander quotes to view full size.